The Delta House of Assembly on Tuesday approved the request of N1.9 billion for the completion of Asaba township stadium brought to it by Gov. 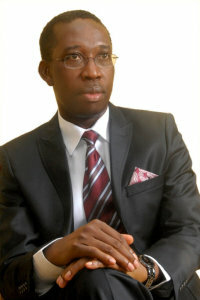 Ifeanyi Okowa. The request of the governor was contained in a letter read during the plenary of the Assembly in Asaba by the Speaker of the House, Chief Sheriff Oborevwori. Okowa said that in spite of the huge investment on the ongoing Asaba township project which was inherited from his predecessors, the project was yet to be completed. 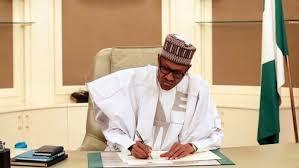 He said that his administration was determined to complete the project, adding that the project, when completed would boost sports activities in the state. The governor said that the contract was awarded at the cost of N1.9 billion with a completion period of four months ending in December 2017, based on the contractor’s finance arrangement. 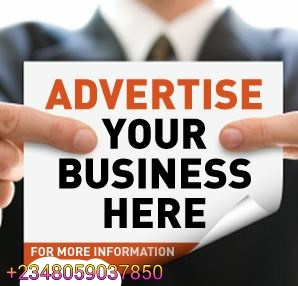 Okowa said that the state government would make payment to the contractor for a period of 18 months through an Irrevocable Standing Payment Order (ISPO). According to Okowa, the State Executive Council at its 10th meeting which was held on June 20 and June 21 had approved the funding approach and issuance of the Irrevocable Standing Payment Order ISPO subject to the ratification of the State House of Assembly. Okowa therefore solicited for the support of the assembly for speedy completion of the project. Consequently, the Majority Leader of the Assembly, Mr Tim Owhefere, who moved a motion for the House to receive the letter for further consideration said the letter was of necessity as it would further promote sports development in the state. He said that the state government was looking at alternative ways of funding projects in spite of paucity of funds which should be encouraged. The motion was unanimously adopted when put to voice vote by the speaker.